I’ve just come back from a couple of days in Paris (just outside) at the L’Oreal Paris Labs, opened for the very first time for journalists and social media sites. I have got one great big long post still in my head about the trip because there is so much to say about it, but the second I saw the L’Oreal Paris UV Perfect City Mist I could not wait to write about it. As you might guess from the packaging, this is an Asia only product – at the moment. 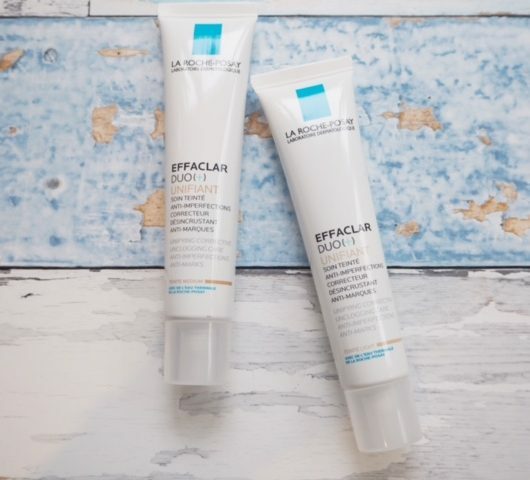 The very fine mist UV sprays are definitely a trend (Bioderma’s is launching in the UK this year – it launched in France last year) aimed at incidental sun and pollution protection (as opposed to sun bathing). These formulas are testament to how far technology has come – think back only a few years when any kind of SPF was thick and gunky – to these misty waters that offer SPF30. It’s kind of incredible. 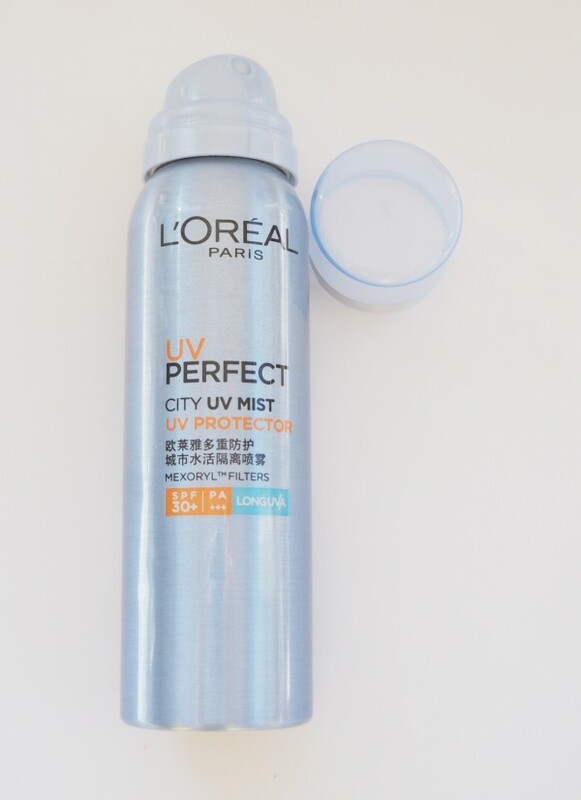 So, a couple of things on the L’Oreal Paris UV Perfect City Mist – first, that it exists and second, the availability. I don’t know of a country that is more embracing of Asian skin care trends than the UK so it’s a mystery that we are unlikely to see this until 2017 (I have tried to persuade for an earlier launch but who knows). Big beauty corporations have a very set way of thinking and a rigid way of doing things – there is literally no flexibility for stepping off schedule (and not because individuals don’t want it, but because from the get-go this had an Asian destiny so in practical terms, it needs re-packaging and slotting into a pre-determined launch schedule that has no room) and yet, here we are, a beauty market with an open mind and an eagerness to see and try new and exciting products. I don’t understand what they don’t understand about this! These city mists are a THING! There will be a time when no beauty lover doesn’t have one in their handbag. Mark my words! On the major plus, it will come here eventually. 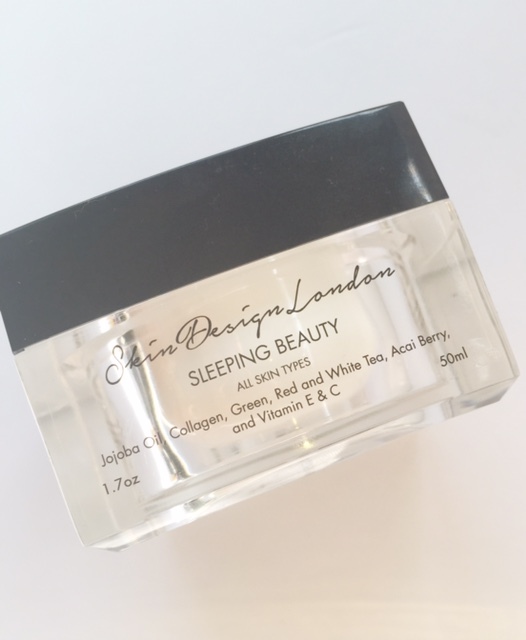 I’ve tested it very perfunctorily – it’s quite perfumed and leaves a light layer of sheen on the skin – you can put it over your makeup or onto bare skin (PA rating is +++). The joy of it is in practical terms – a sunny lunch hour in the park where you can just spritz to top up for example – and it’s very light to just fling into your bag. L’Oreal Paris UV Perfect City Mist uses L’Oreal’s own Mexoryl sun filters (you can read more HERE) and while it does have a very slight ‘sunscreen’ feel to it, or maybe it’s the smell that reminds me of sun creams, it’s the future of pollution and UV protection. If you think, as I do, that the UK is open to new beauty technologies like this, and you’d like to see it launch earlier, please do leave me a comment and I’ll do my best to ensure that L’Oreal sees that we’re waiting! Here in southern Spain this type of product is badly needed…….can’t wait for Bioderma or whoever launches first!!! Jane, I can definitely see myself using a product like this. Really useful for topping as you say. Bring it on l’Oreal! As a very pale English woman living in Greece, I can confirm that this would be amazing! Can’t wait! Sounds fab! Can’t wait to give it a try! Definitely, I’d buy it to keep in my bag in the summer, beats sunburn if you’re caught without sunscreen! I do would like to have this in my hands this summer. If i saw this at the drugstore today i would absolutely buy it. There is definitely a market for that product here. 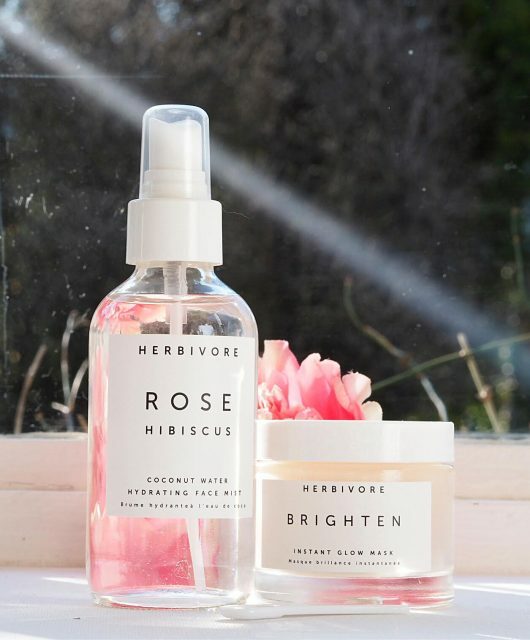 In the UK we are quite used to getting random sunny periods when the day has started off miserable so you wouldn’t necessarily think to put sunscreen on in the morning (aside from anything that’s in skincare/foundation). Marketing-wise I’m thinking anyone who works inside during most of the day (male or female) would throw this in their bag to use for lunchtime in the park or after work drinks/meal when it’s warm enough to sit outside but not blazing hot so you’d not think of sunscreen, or for those days when you don’t bother putting sunscreen on your arms as it’s chilly and you’re wearing a jacket then it heats up and you either burn or get too hot. Now, now, now! Looks amazing. I hope they manage to squeeze it into the schedule earlier because I suspect demand will be huge! In France, the Bioderma Hydrabio SPF30 mist was a huge success last year! It was sold out in every pharmacie quickly after the launch because people absolutely loved this idea of being protected on the go with such a light product! I don’t understand why L’Oréal Paris don’t want to launch this kind of product in Europe! However, I think that maybe they want to use this specific technology for one of their pharmacie brands (Vichy or La Roche Posay) because this kind of product is more “expected” from these specific brands? It seems a shame that L’Oreal don’t want our money – I’d buy this product tomorrow. I guess Bioderma will benefit from launching sooner in the UK. Yes of course we want it here! Come on L’Oreal! I would definitely buy this tomorrow if I could! I develop chloasma when exposed to the sun, so this would be great to top up in the day. We need this in the UK asap, I mean a couple of years ago would be great 😛 but seriously, in a country where sunshine can be so fleeting I don’t want to wear SPF30 everyday when I’m rarely outside. When the sun does pop out though, being able to dance to the pub with that in my handbag and know I’ll be ok to spritz it on and have my cider – yes! I need this! I would love to get my hands on one of those! 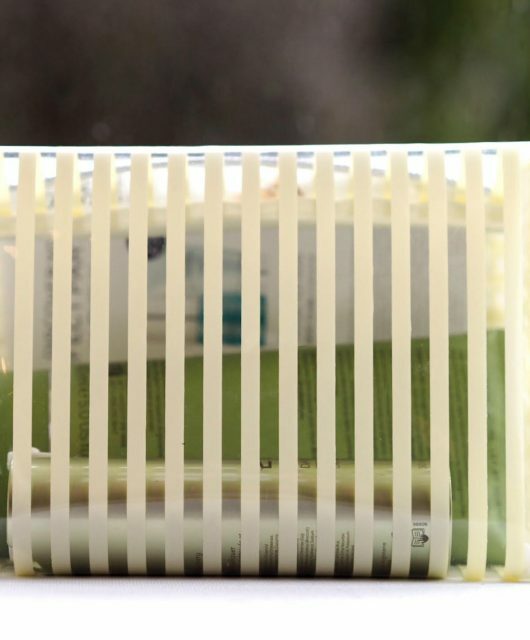 I would love to give this a go, when it launches as I’m a fan of their sunblock. I’d just be worried that it would make my hair greasy. I use the UV Perfect SPF50 for the face, which I get from The Beauty Outlet (not the Estee Lauder one) at a nearby outlet mall. It is from Asia & says it has 12 hour long lasting UV protection. I’m on my 3rd bottle & use it every day, it sinks in without being greasy or heavy & for me, it’s the best facial sunblock I’ve tried (there have been many). They do a colourless version, a lilac version for brightness & a slightly tinted version to even the skin. I pay £2.99 but I’ve seen it at another outlet of the same chain for £3.99. This sort of item is so necessary in every country. We r told that our cream spf needs topping up, but how can we when we have layered our make up on top. Some foundations have spf in them, but put on at almost the same time as our cream spf, so again hoe effecting is it when we go out at lunchtime after make up application at 6am ish. I bought coola SPF 30 make up setting spray last year via Sephora and love it. It does smell quite alcohol-y so maybe not good for some sensitive skins but it gives me a better sense of protection and last summer my pigmentation did not worsen whilst both lunchtime walking and sailing – I put it down to my trusty spray ! I love the idea of this. The minute I see it at the drugstore that will be going straight into my basket! I like the look of those UV sprays, but do they not all contain (quite a bit) alcohol? What about this one, Jane? ingredients are in chinese but I think we can safely assume that’s the case.. 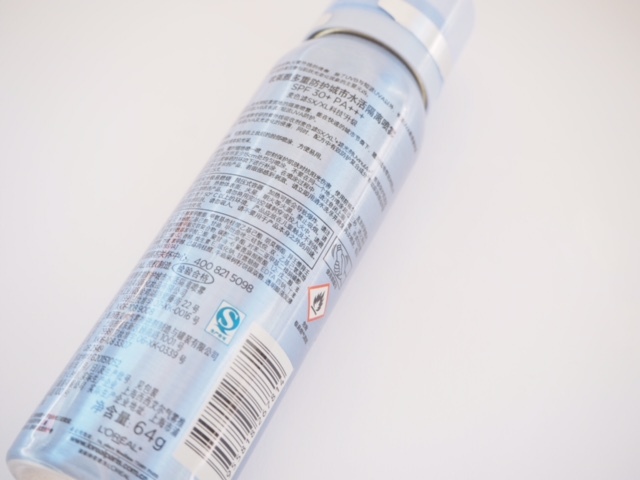 The whole Europe hunts eBay for this sort of products from Korean and Japanese brands while L’Oréal decides to sell this not here but over there! If not stupid, what is this decision? First, they have it there already, second, I doubt L’Oréal can beat competitors on their field qua quality(just like no one European brand yet beats bb and cc creations of oriental origin), while here people are ready to spend.. I am very interested indeed, and what’s more, L’Oreal should realise they won’t even have to repackage really. The average beauty buyer, who, after all, is going to be the market for this, will buy it happily with Korean/Chinese/Japanese/Vietnamese on the packet or tin. We hunt down Asian products, after all, don’t we? And once we buy in, everyone else will follow! Lol. Do you think some version of this argument might work? I would purchase this in a heartbeat. I would love to see it here sooner rather than later as it is perfect for commuting to an from uni when the weather is unpredictable, which in Britain is always. Oh please please for your magic, this sounds like an amazing product and I would deff purchase it. Yes to an europe-wide release! Presently I have to order my sun mists from south-korea and it would be wayyyy more convenient to juT get it in the drugstores nearby. Yes! As someone who works in the most polluted part of a city centre but still goes out at lunch times I need this in my life! I would love this. I too am ordering products from South-Korea because they have a much better, wider range of sun protection products that aren’t just target at people jetting off on holiday. There is obviously a market here that’s being ignored! Last summer I was looking for a lightweight SPF that I could use on my parting without it making my hair greasy. I ended up buying an oil spray which is OK but not brilliant. Something like this I think would be much better! Might even be able to convince my husband to put it on his scalp too. I really don’t understand why it takes so long to introduce some beauty products into the UK. This sort of product would be snapped up straightaway by so many people. Lets hope that other companies are quicker off the mark in getting similar products into the UK asap. This would be perfect for my experience of humid hot weather say in the Uk. 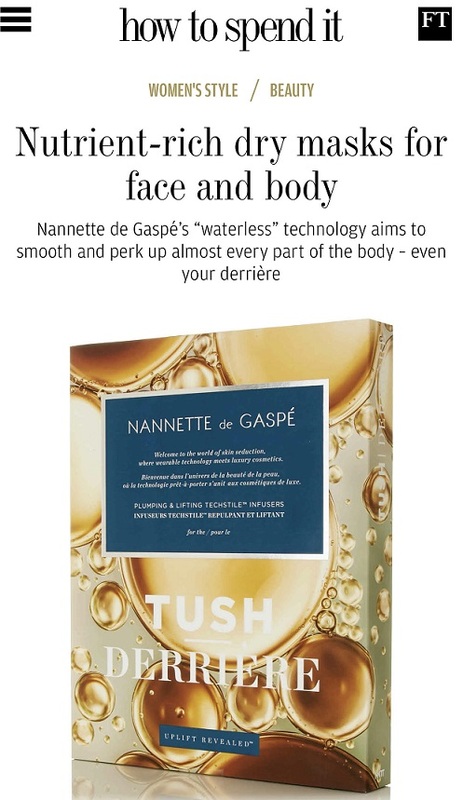 The lightness of texture would be a lot more refreshing than a sticky lotion which feels much worse in humid weather. I would definitely buy this. Sunscreen is the next great skincare leap, I think. So many women struggle to find one that doesn’t break them out, but that also lasts beyond a couple of hours. Who wants to reapply sunscreen to go out for lunch on an ordinary British day? Especially when they have put makeup on. I’ve come around to using the all-day sunscreens instead of a moisturiser every day, but it’s still a bit too greasy sometimes, so that would be my main concern with these. I do actually have a little atomiser of sunscreen for the scalp and it’s dire – very greasy. If a company can combine matification (is that a word?) with a SPF 30+ in an aerosol I think they will make a mint. I have my fingers crossed for the Bioderma. 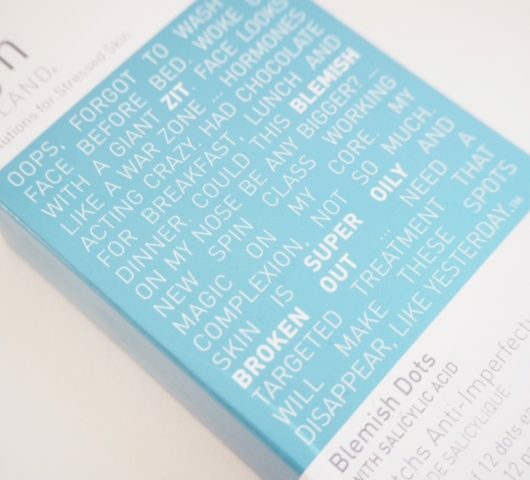 I found the bioderma spray in Boots Birmingham also its online at the moment.. Yes! Please bring this to the UK! How many times I’ve wanted this kind of product? Hundreds! Come on, bring it to the market NOW! Sweden is ready! It’s exactly for carrying around and unexpected sun exposure. It sounds like you’re not using an SPF at all other than powder (which will block a little bit physically) but ideally you should use one each morning. You could keep it in your office drawer and use before lunchtime if you’re going out.. but other than that I don’t really know what to suggest if you don’t want it with you at all times.